Stroke one is up next. A daunting tee shot with water to the right and trees to the left make for some anxious moments while the ball is in the air. Laying up isn’t really an option either as this puts the green well out of reach. 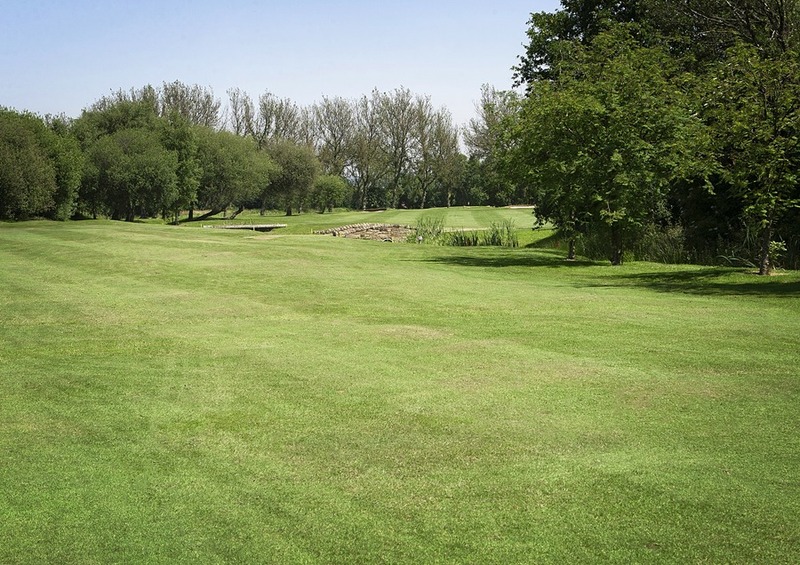 Once on the fairway your approach shot to the narrowish green needs to clear a stream with out going OOB on the right. Par is a great result.